The Mishapocalypse was an online flash mob on Tumblr for April Fools this year. Misha Collins is a star on the show Supernatural, and that show, for some reason, is massively popular on Tumblr. Somebody decided that everybody should change their Tumblr avatars to Misha on April 1 to celebrate the man and his work. 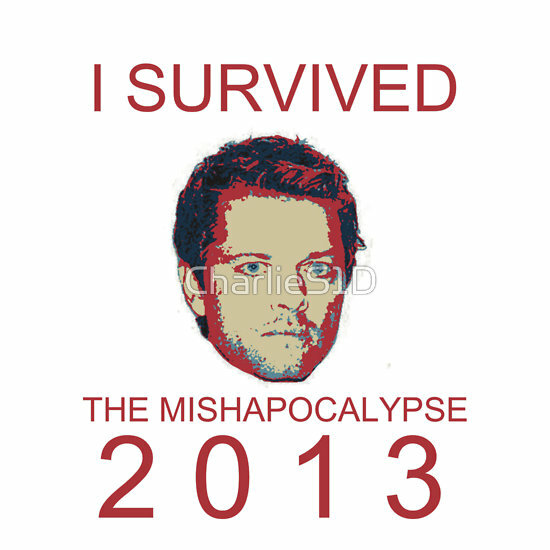 Hundreds of bloggers participated in these shenanigans, thus Mishapocalypse.